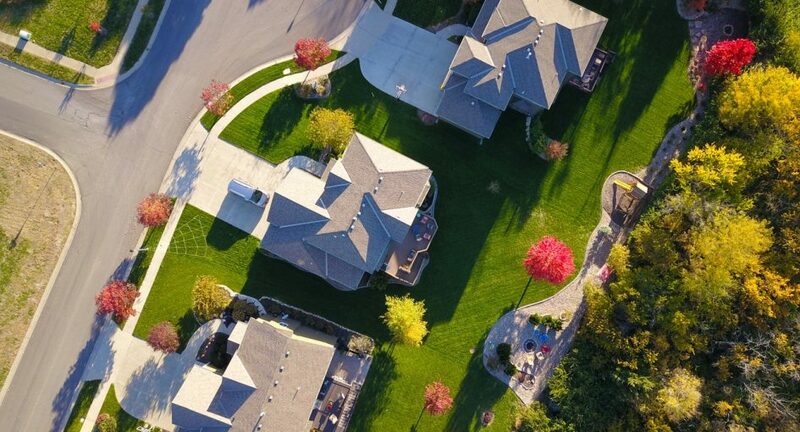 A survey by the Real Estate Alliance (REA) suggests the average price of a three-bed semi in County Wicklow will increase just 4.6% this year. This follows the 8.3% rise (to €291,000) seen in 2018 according to REA’s survey of actual sale prices. The likelihood of a “no-deal” Brexit scenario – Britain leaving the European Union without a deal on March 29 – increased this week following a defeat for Theresa May’s Brexit divorce deal on Tuesday. It is unclear what impact Brexit may have on prices of apartments in County Wicklow. Last year, list prices for one-bed units jumped 17% locally according to daft.ie’s House Price Report. Overall, sale prices nationwide have increased 50% in recent years according to daft.ie. 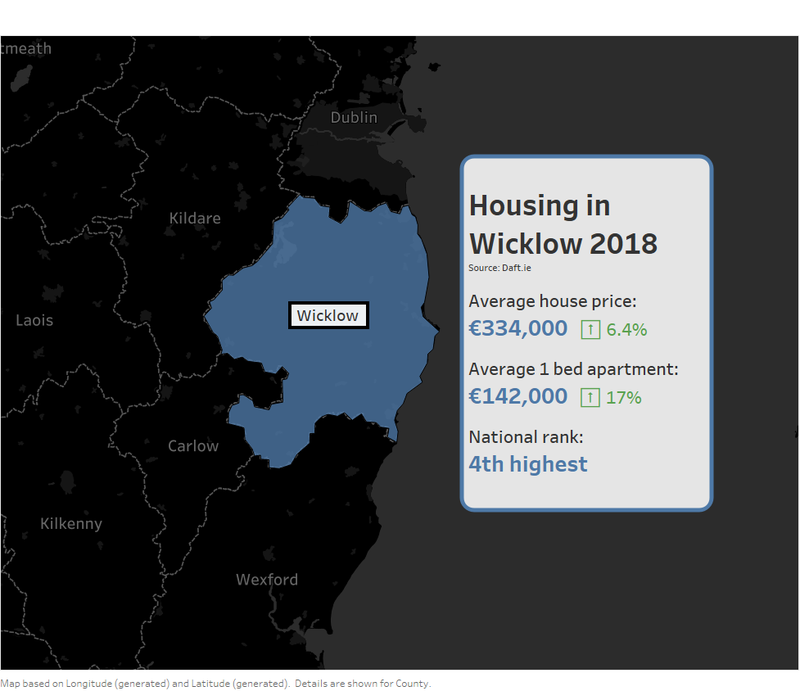 Their latest report indicates Wicklow is the fourth most expensive area to buy a home (€334,000), behind only South Co. Dublin (€591,000), South Dublin City (€407,000), and North Dublin City (€338,000). The daft.ie report’s author, Ronan Lyons, writes that there remains a “mismatch between strong demand and weak supply”. Nationwide, three quarters of an estimated 18,000 homes built last year were estate housing in the form of 3 and 4-bed units.